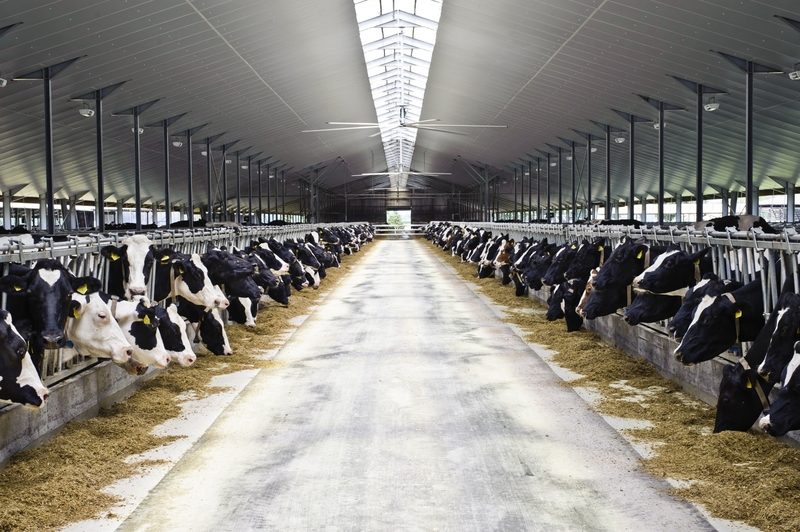 The 2000 Holstein Friesian cows and the 2000 heifers build up our dairy farm in Nagybaráti and Segesd-Felsőbogátpuszta. 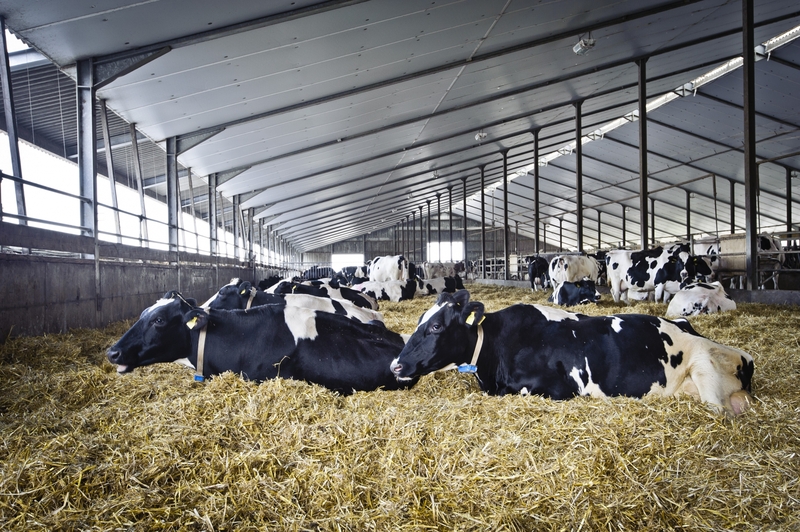 Barns fitted with fans and rubber carpeted freestalls, as well as automatic manure scrapers provide good living conditions for the cattle kept in loose housing. 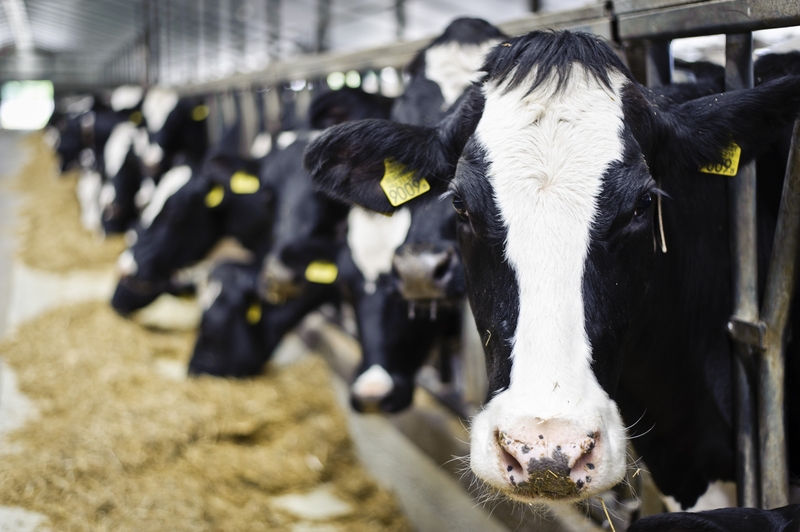 The collected liquid manure is recycled, it is used to enrich the soil of our plough fields. 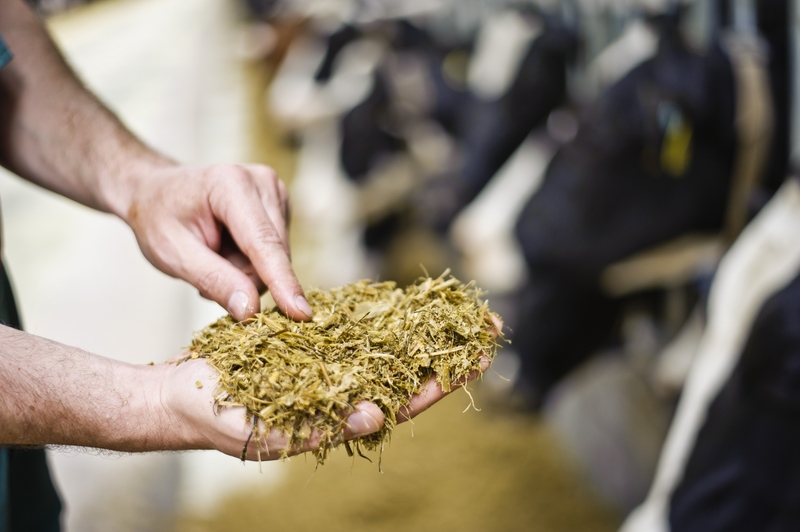 To feed the animals, we prepare a TMR of the fodder grown on our own fields and the grains we buy in addition. 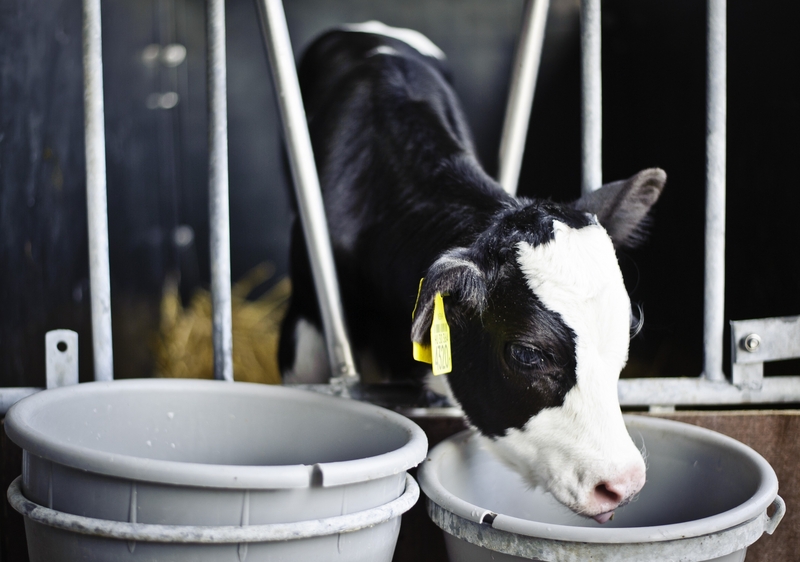 The proper way of keeping accompanied by excellent nutrition is well reflected by the milk production performance as well. 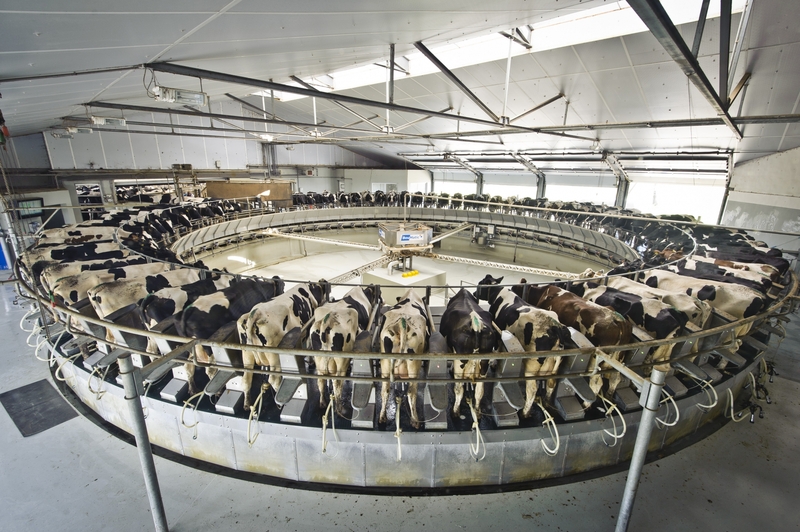 In 2010 a new milking parlour was launched with a Boumatic carousel able to host 72 animals at a time, milking 400 cows/hour. 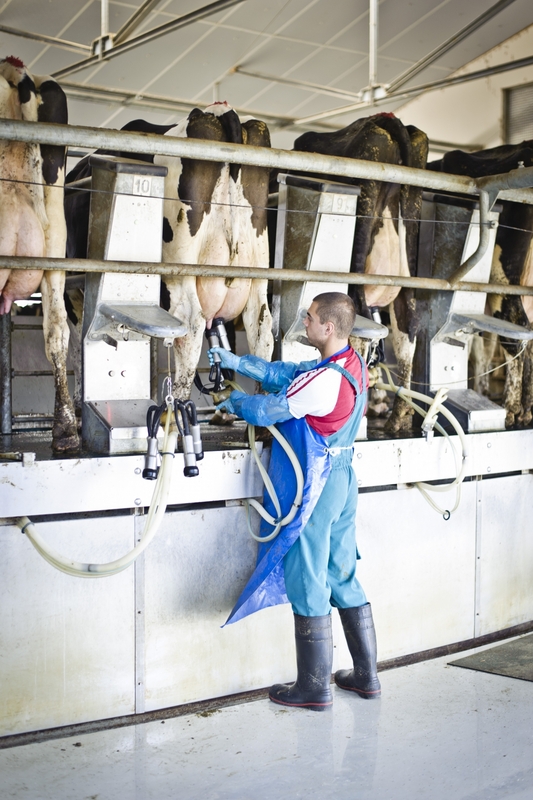 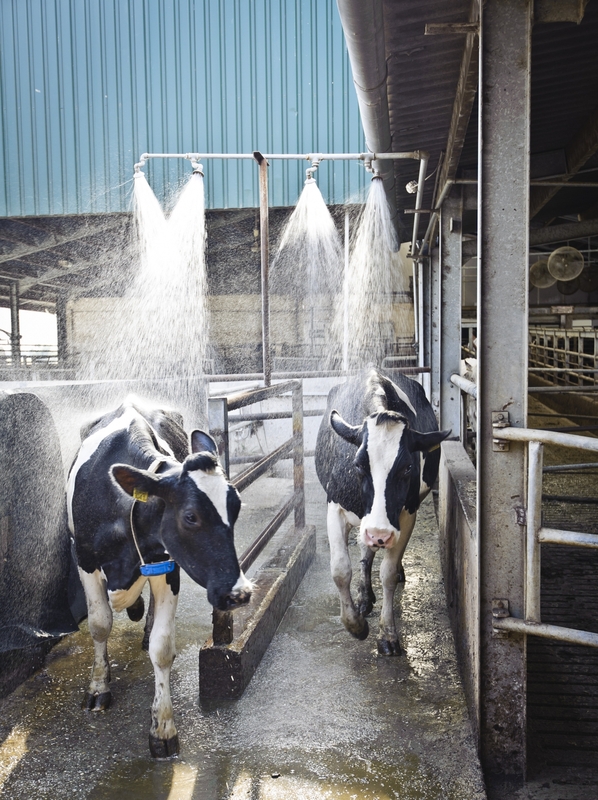 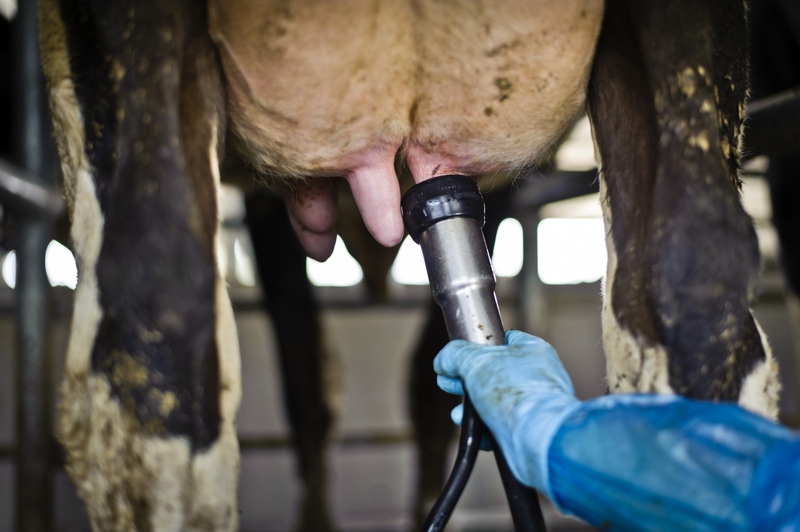 The milking average is 35,5 L/cow/day, which means 10,500 litres/lactation. 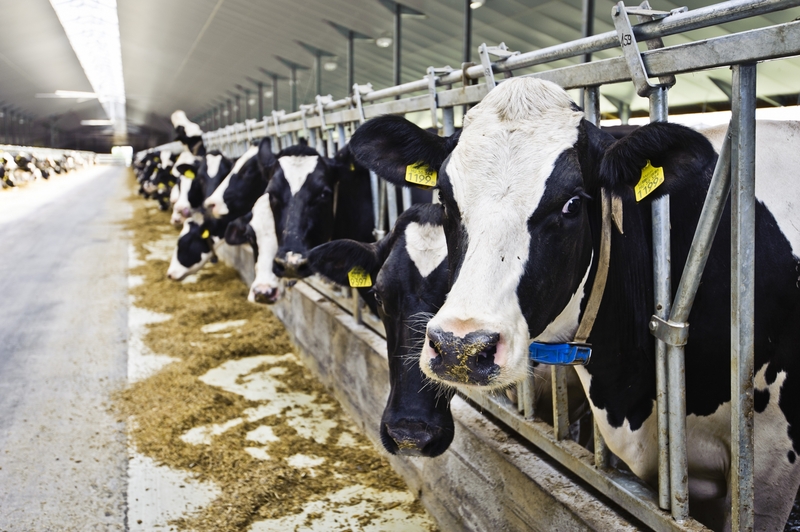 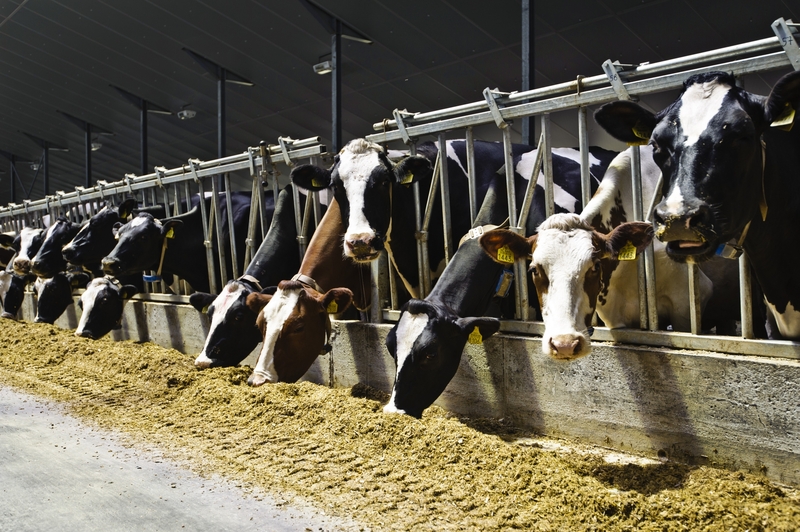 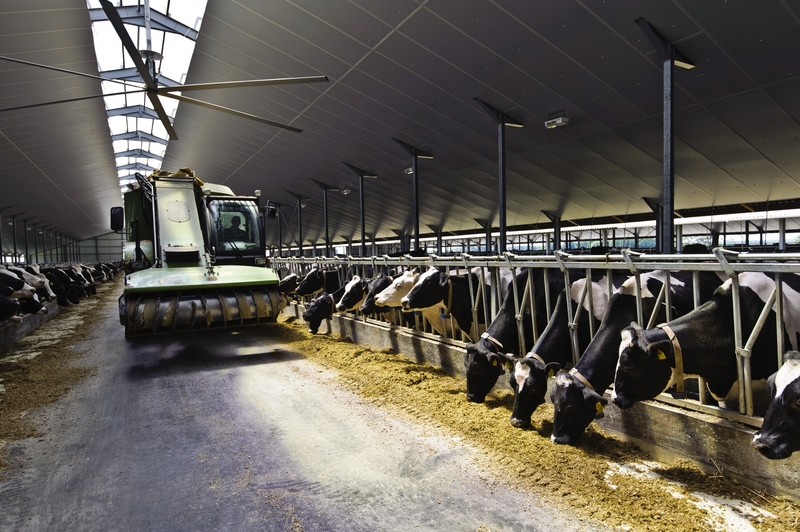 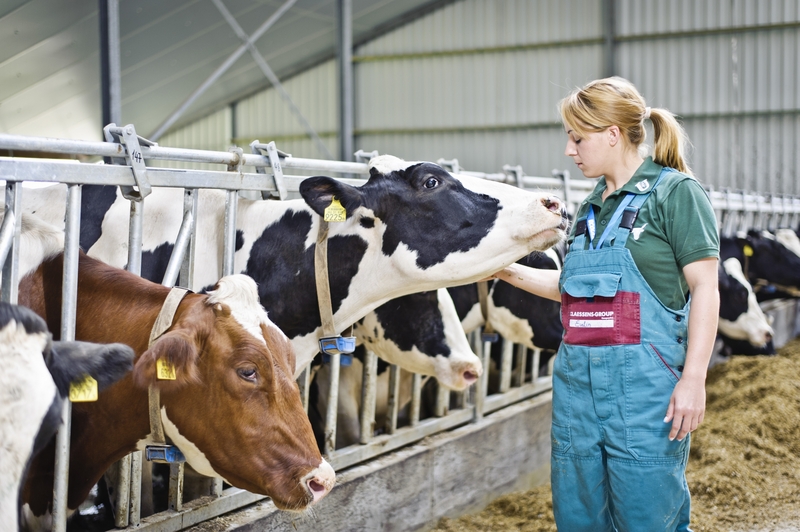 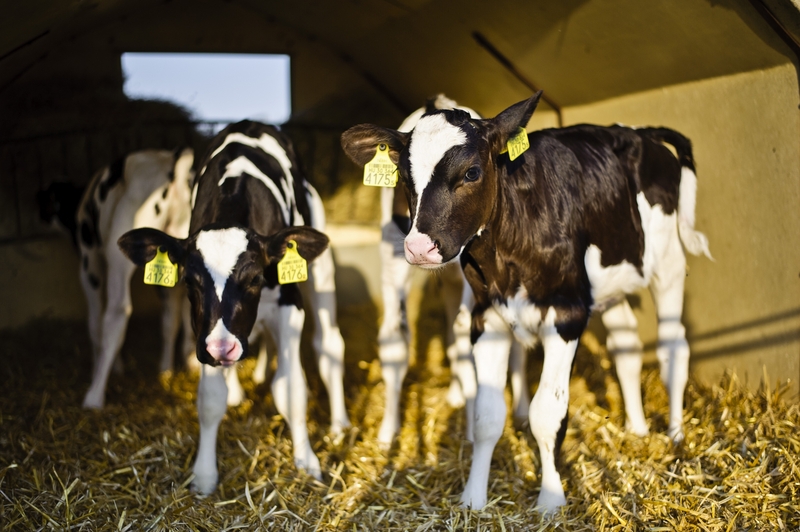 Meeting all the animal welfare requirements, our modern dairy cattle farm was named Hungary’s first sustainable farm in 2012 by the Swiss SGS Institute.